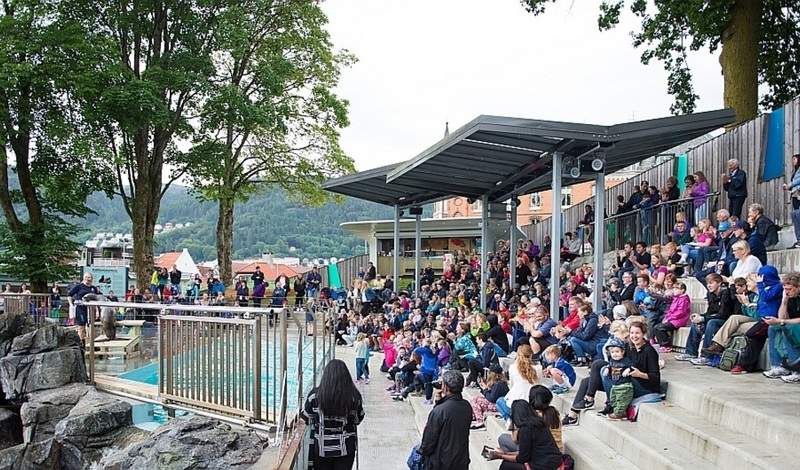 The experiences when visiting the aquarium in Bergen are many, and there is something on the program every hour. 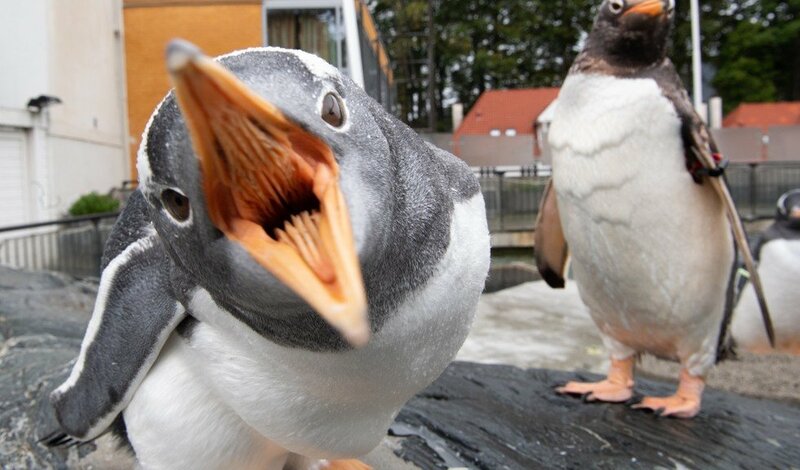 Bergen Aquarium has been arranging fantastic encounters with animals from the deep ocean and dry land since 1960, and boy do we have some news for you! 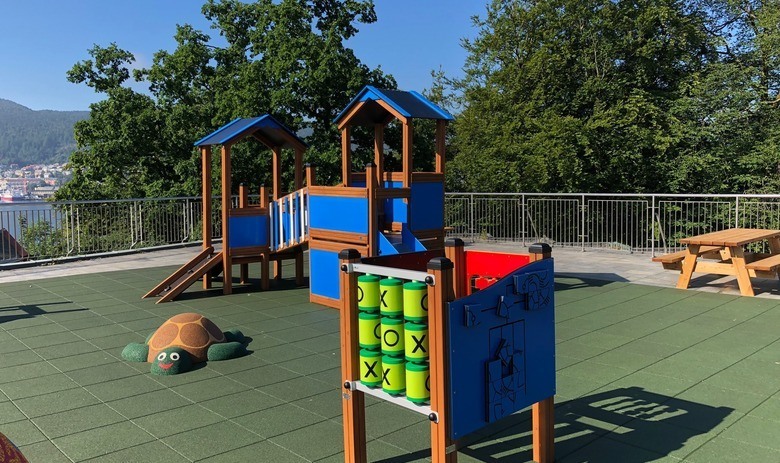 In a brand new habitat, the sea otters Gizmo and Bella drive our zookeepers crazy with their mischief, Norwegian big fish roam our new grand ocean aquarium, and you are welcome to try out our new roof playground (or take a deserved coffee break while your children play). In 2019 we will also be launching a big amphibia exhibition. 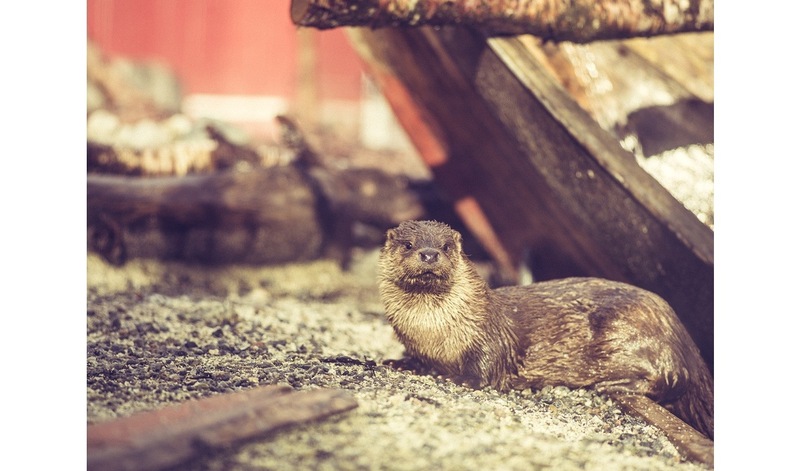 The biggest Aquarium in Norway is home to some of the strangest creatures that usually inhabit the shoreline, great ocean depths and the Arctic, or tropical rainforests. We also have a goal to teach people about animals and animal welfare, conservation and biodiversity. 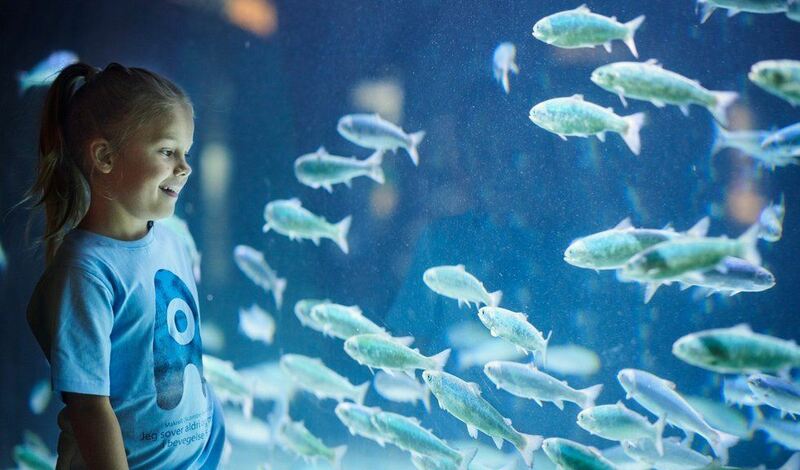 Given that the aquarium is home to more than 400 wild animals (and keepers), there is almost always something going on both inside and outside for children and adults. 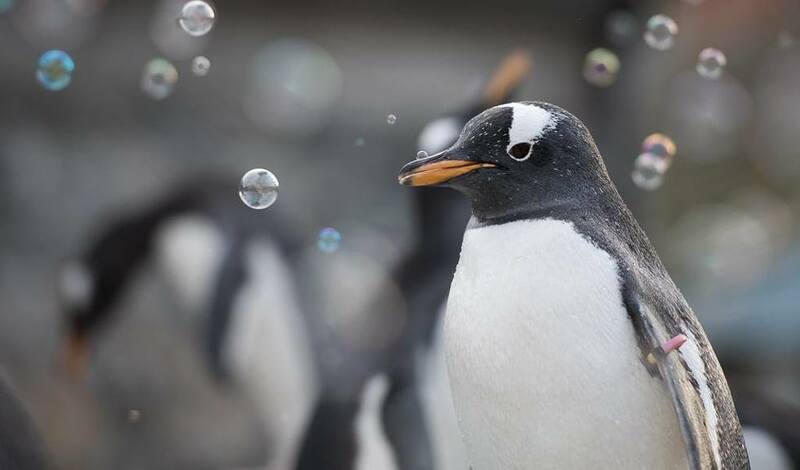 There are extra events every hour, such as sea lion training, penguin feeding, guided tours of the exhibitions or other activities that let you get to know the animals even better. 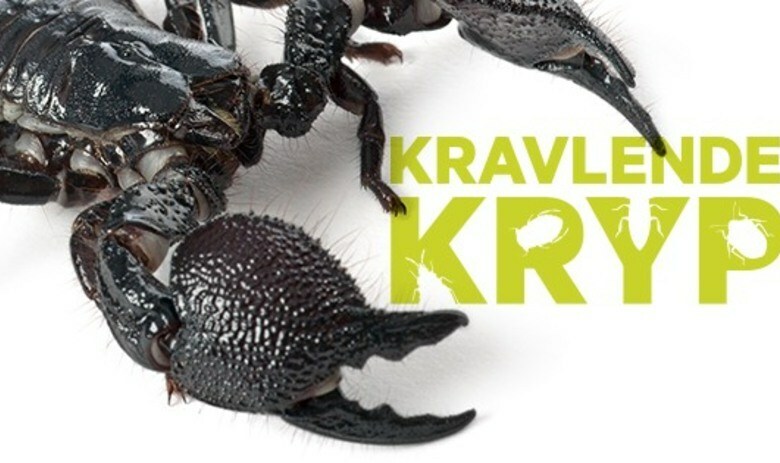 All presentations and exhibitions will be presented both in Norwegian and English. 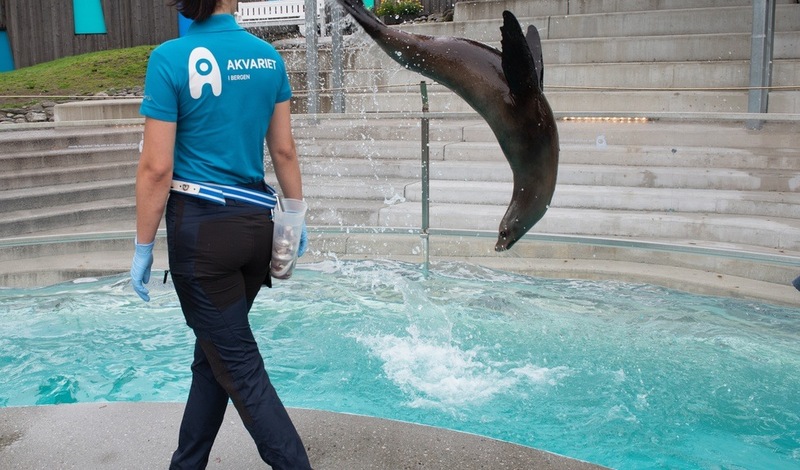 The aquarium is home to more than 400 wild animals (and keepers). Why not try our quiz, take a guided tour around the exhibitions or learn exciting extra information as you walk around? All you need is your mobile phone. Biologen Akvariet Spiseriet, the aquarium's restaurant, offers a fine, rustic dining experience. The high-quality dishes created by our chefs are few in number, but prepared from seasonal ingredients with enthusiasm, joy and a touch of madness. The food market at the entrance to Spiseriet offers ice cream, soft drinks, coffee, hot dogs, yoghurt and other snacks to eat on the move. Visit Bergen - A World Heritage City! Bergen is the Gateway to the Fjords of Norway. As a UNESCO World Heritage City and a European City of Culture, the Bergen region has the ideal combination of nature, culture and exciting urban life all year around. In Bergen you will find several opportunities for young people, adults, children and families who want to explore local traditions and history. 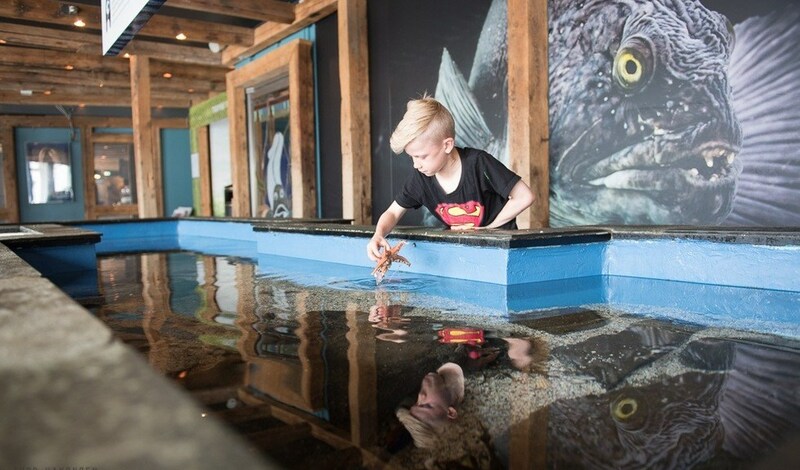 In addition to visiting the Aquarium in Bergen, we recommend a trip to VilVite which is a science center suitable for young and old.